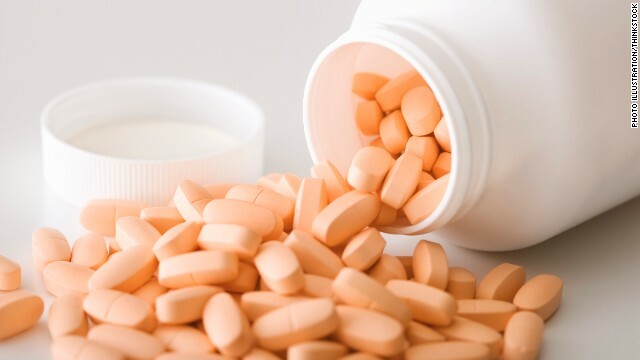 The number of Americans taking dietary supplements has remained steady for about the past decade, despite studies that show many supplements have no real health benefits. The two supplements that have increased in the past decades (fish oil and Vitamin D) are not classic vitamins. Fish oil contains EPA and DHA that are precursors to hormones such as resolvins and Vitamin D is itself a hormone. Hormones are hundreds times more powerful than drugs. However, you have to take a therapeutic dose of either to have any benefits. The recent studies of high-dose EPA and DHA in heart disease, depression, and auto-immune diseases have given robust results. High-dose Vitamin D appears to improve gut health. So it appears that Americans are beginning to make better choices in supplement usage.